1. Ensure the throttle is fully open. With your hand on the throttle point your index finger to the floor as a guide. Twist the throttle with your index finger rotating toward your right foot until it stops. 2. Now close throttle approximately 1/8 of a turn by reversing direction . 3. Master ON, EFIS will boot up and display comes alive. 4. Primary Fuel pump ON (Klixon breaker pressed in), you'll hear the pump running from the cockpit - looking for 3-7psi. 5. Press starter button (Green push button located top right side of the cyclic grip) This button needs to be held for the starter to run. 7. You should hear a "BHOFF" as the fuel ignites (the igniter also opens the priming fuel circuit). 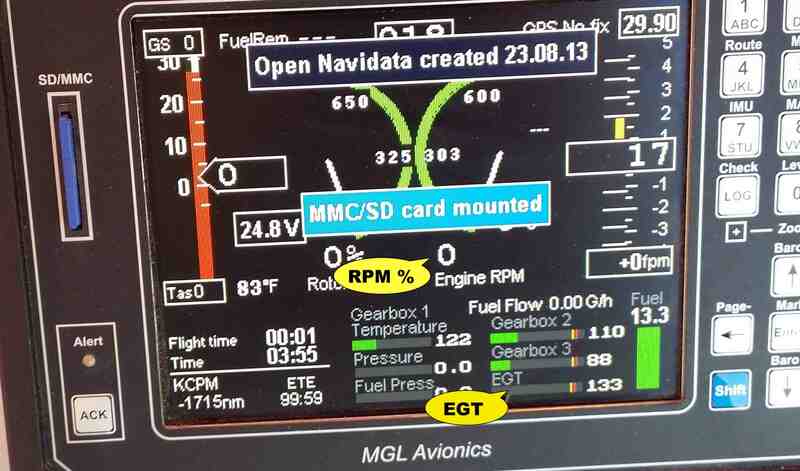 Watch the EGT and make sure the temp starts to climb before you proceed if not, abort the startup. 9. Keep an eye on RPM and remember to release the starter button at 50%. (You will over speed the starter above 50%.) The starter should not run for more that 30 sec. See below for my improved cooling mod on the starter. 10. Now slowly and smoothly advance the throttle watching temp and RPM(DO NOT exceed 900 deg F!). As you advance the throttle the temp and RPM will increase, you want to increase RPM smoothly and steadily, too quick and the temp will shoot up without RPM overheating the hot section. Slow the flow and the temp and RPM will decrease. The critical period is between 50-70%. Just milk it through this 50-70% range. 12. When ready for lift off spool up to max 101-103% it will drop around 1-3% as the turbine loads up. The governor will then hold it there. The throttle is now full open against the stop. It will now stay there until you land and shut down. At any time during the startup to abort simply reverse the sequence used up to that stage. Cold starts are always a little more fiddly than warm starts. NOTE: The ignitor has a maximum run time of 60 seconds and cool down cycle time of 5min. Read the instructions on unit. NB: If you get the EGT over 900deg F for 10sec or more you must have the turbine inspected before you run it again. 1. Let the motor cool down at 80-85% for 1-2 min. Your looking for 600-800 DegF. Depending on OAT. 2. Now flip the main fuel solenoid under the switch protector on the dash. 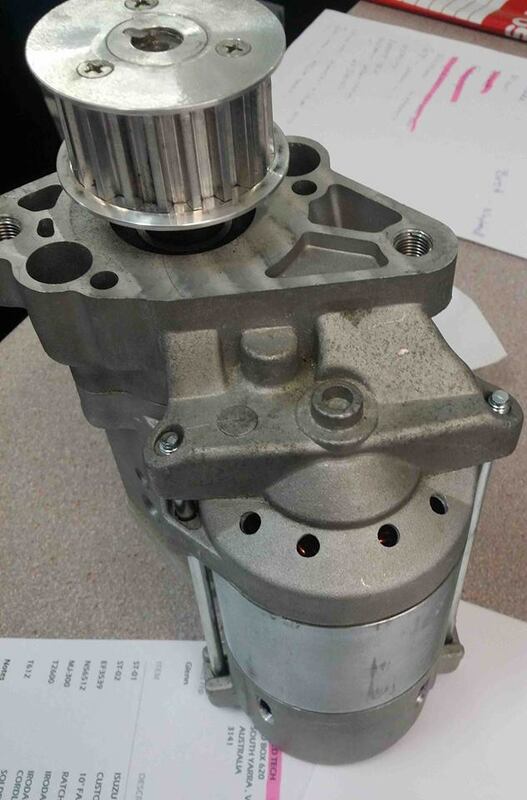 The motor will flame out and begin to spool down. 3. Wait for the turbine to spool down to at least 20% before switching off the master isolator. Any earlier and you WILL blow the alternator diodes! 4. 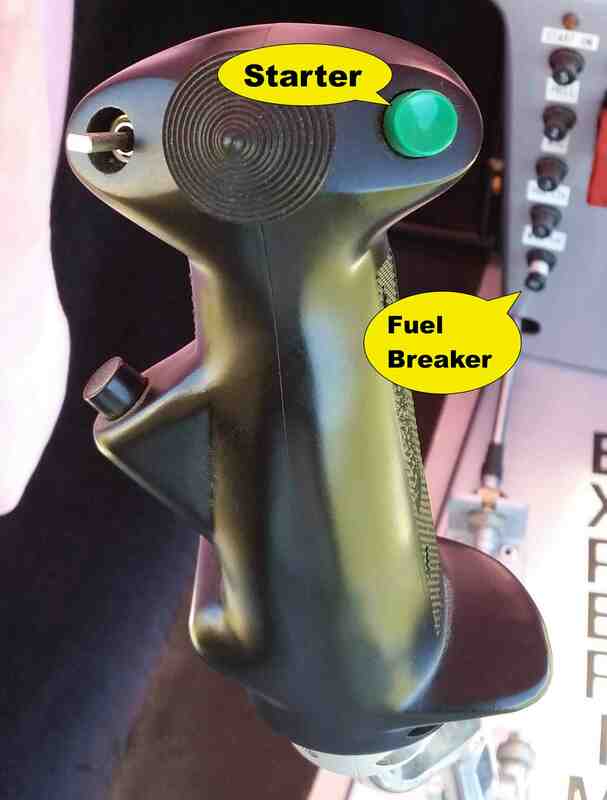 Once all electrics are off close the throttle 1/2 a turn to release any fuel pressure build up in the system. 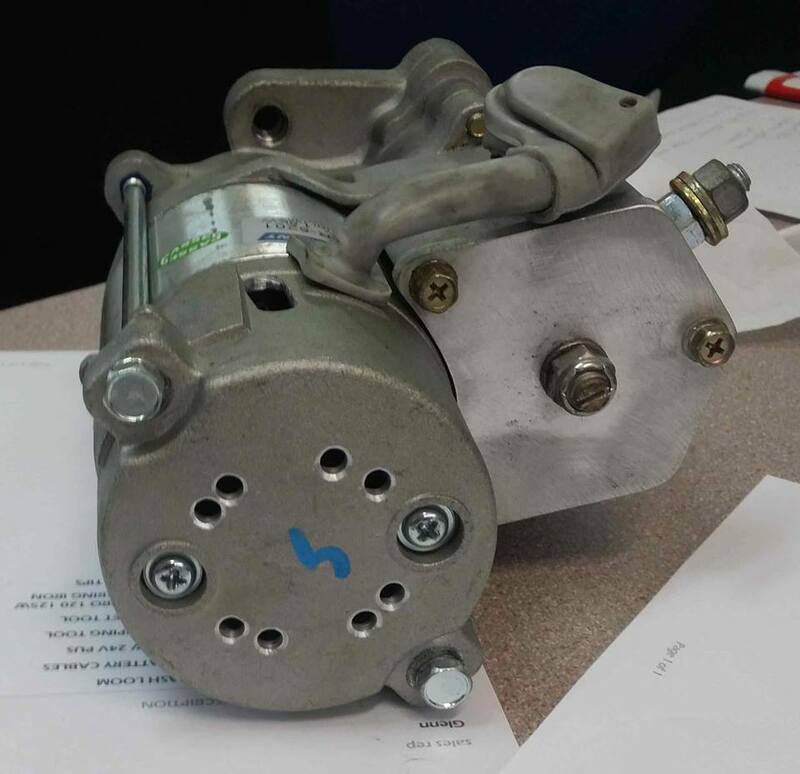 I managed to burn out my first XET starter motor after less than 10 starts. Mostly due to my own ignorance! On the new unit I set to work adding some ventilation for air cooling. So far so good. The motor runs waaaay cooler now. First we added some holes to the bottom to allow air to enter accross the commutator just above the bearing. Then we slotted the sides between the brushes to allow the hot air to escape. Lastley we added 4 holes to the top cassing to allow air in accross the armature and also to allow the heat out once stationary.